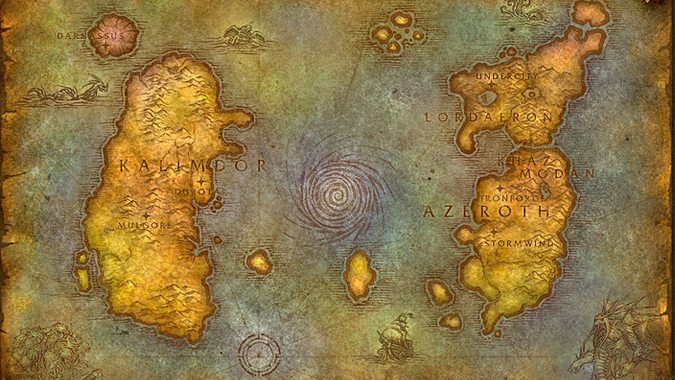 As we did with Westfall, let's take a look comparing Classic and current content Barrens. 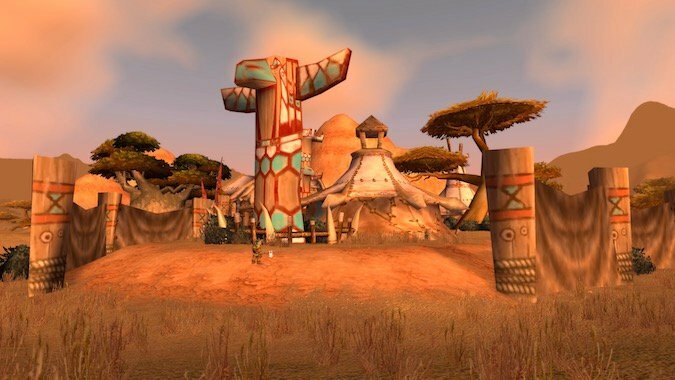 In a major announcement, the development team posted an update on the upcoming World of Warcraft Classic demo they are rolling out for limited play. 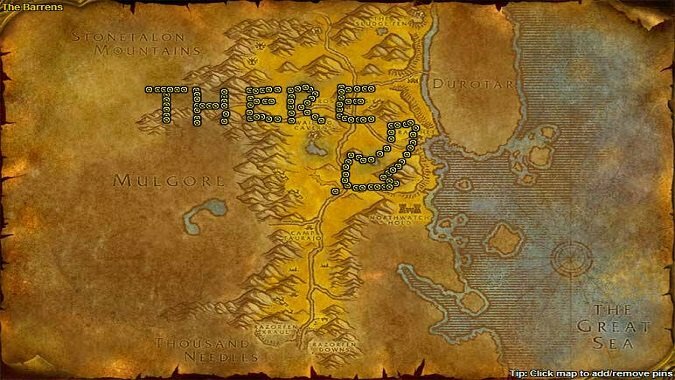 What would you do on a Classic server? 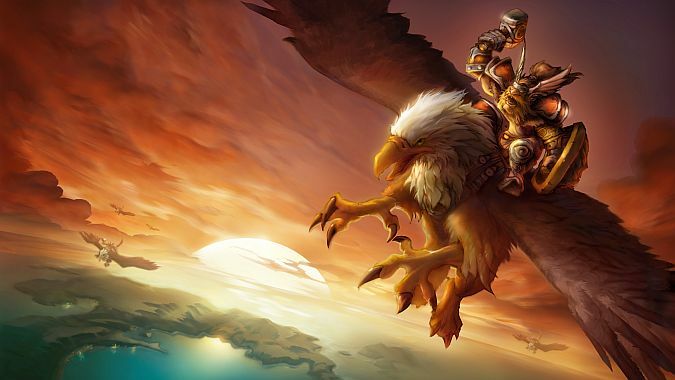 World of Warcraft will be getting classic servers, and they'll be running a version of the 1.12 Drums of War patch.